It’s a ranging bull market in Echo Park. 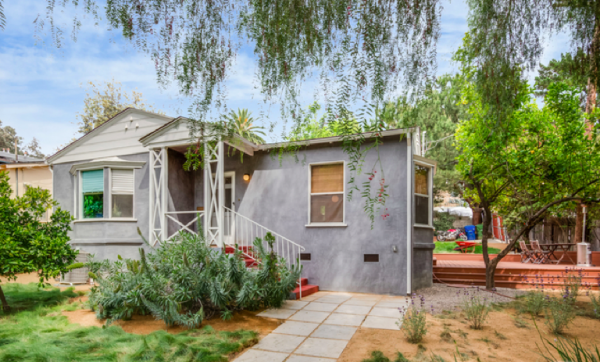 Since the first of January, Sellers in Echo Park continue to reap the benefits of soaring home prices, while Buyers pay a premium to live here. 1. 2027 Park Drive, Elysian Park. 4+2 in 1,974 sq. ft.
2. 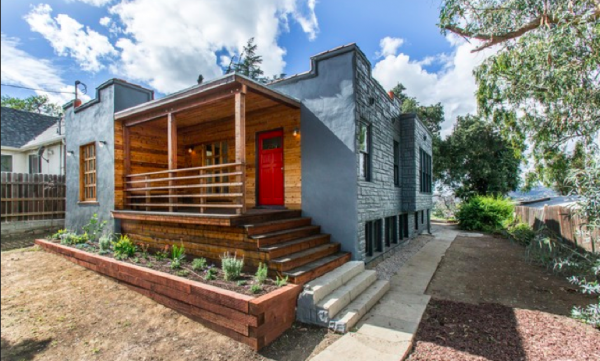 1840 Lemoyne Street, Elysian Heights. 3+2 in 1,746 sq. ft.
3. 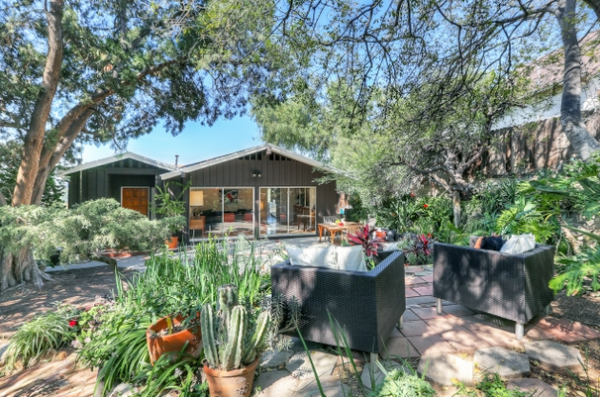 1597 Altivo Way, Elysian Heights, 2+2 in 1,334 sq. ft.
4. 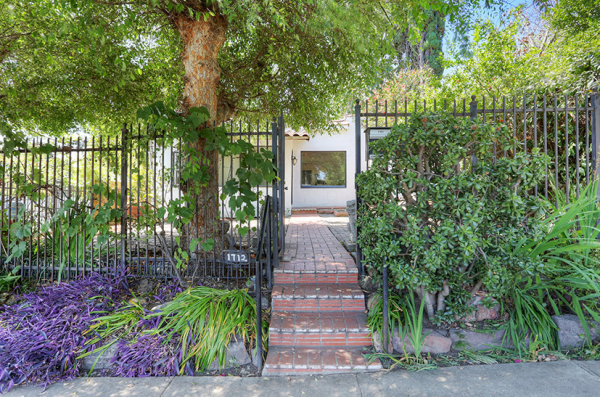 2300 Avon Street, Elysian Heights, 2+1 in 1,078 sq. ft.
5. 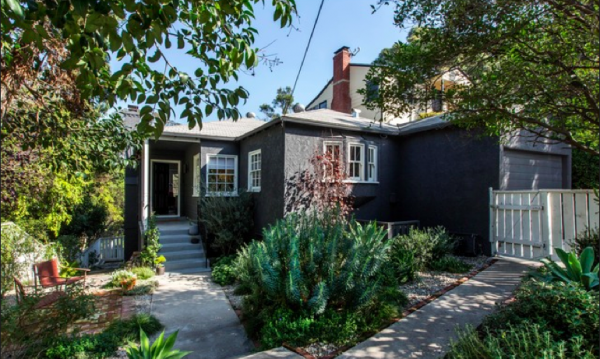 2339 Vestal Avenue, Elysian Heights, 3+2 in 1,275 sq. ft.
6. 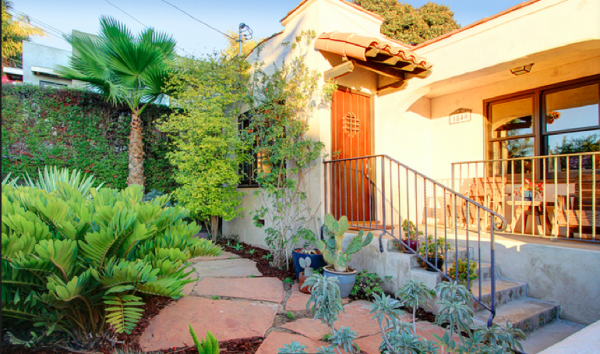 1712 Clinton Street, Echo Park, 2+1 in 844 sq. ft.
7. 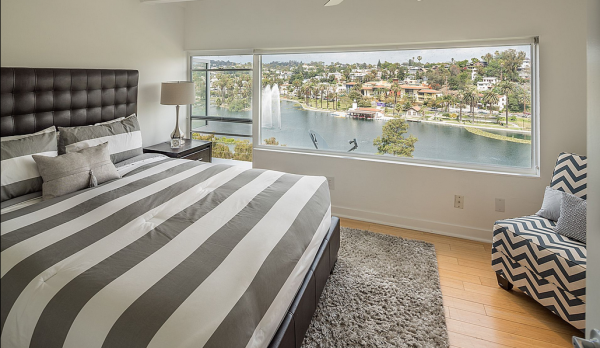 1701 Clinton Street #311, Echo Park, 2+1 in 843 sq. ft.
And–you may wonder–what is the lesson learned from the above statistics? As a Seller in a Seller’s market, arriving at the right list price is key in garnering multiple offers and choosing the perfect Buyer in escrow. As a Buyer in a Seller’s market, it’s best to be guided by an agent who specializes in the area and recognizes when a home is under-priced, over-priced, or priced just right. To start the process as a Seller or Buyer, please feel free to contact Jovelle Schaffer at (213) 718-1110 or at jovelle@jovelle.com.